BioWare went behind EA’s back, forcing EA to play along. 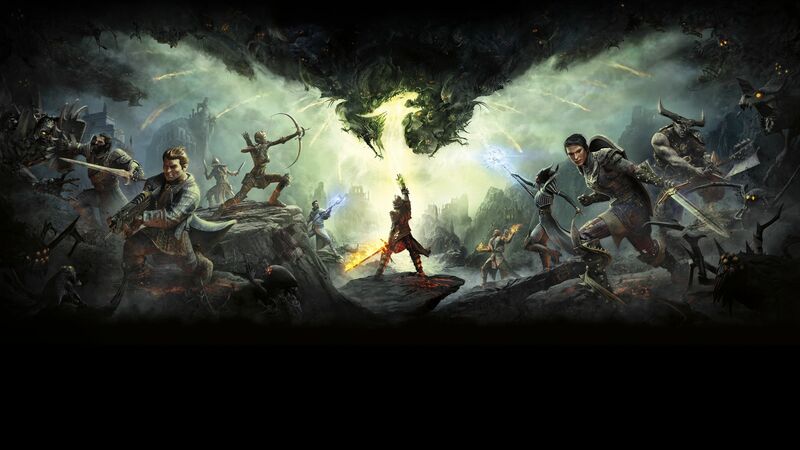 BioWare announced a new Dragon Age game last year, during The Game Awards. It was… not really much of an announcement. It was more of a tease, which didn’t even technically name the game Dragon Age 4, or anything like that. The whole announcement felt a bit rushed, almost as though it was thrown together at the last minute. Which is because it was. GamesBeat reports that Casey Hudson’s famous “tease” for a new Dragon Age related announcement was made without approval from EA—Hudson just went ahead and made it as a power play, to allay fan fears. The promise he made ended up EA scrambling in the eleventh hour to throw together anything that they would be able to show. Allegedly, Andrew Wilson, the CEO of EA, was not at all happy with Hudson’s move, and EA remains skeptical on how Dragon Age 4 is even progressing (they have good reason to be, given the failure of Anthem, and how it seems to represent systemic failures at BioWare). I have no love lost for corporate politics, but I just hope that Dragon Age 4 won’t suffer as a result of them.